Dodge the cold and keep it fun in the mini rodini™ Check Puffer Jacket. Reversible design with plaid print on one side and solid construction on the other. 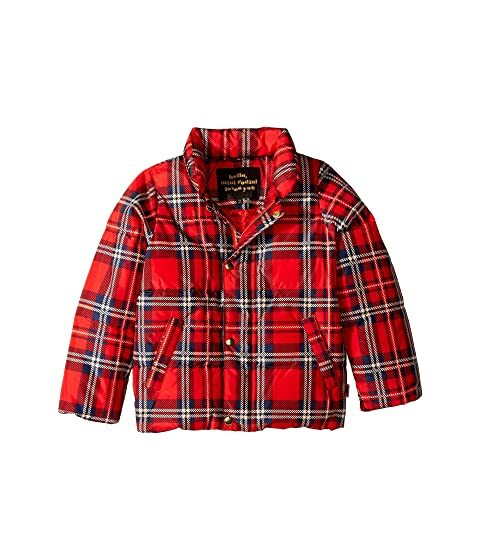 We can't currently find any similar items for the Check Puffer Jacket (Infant/Toddler/Little Kids/Big Kids) by mini rodini. Sorry!